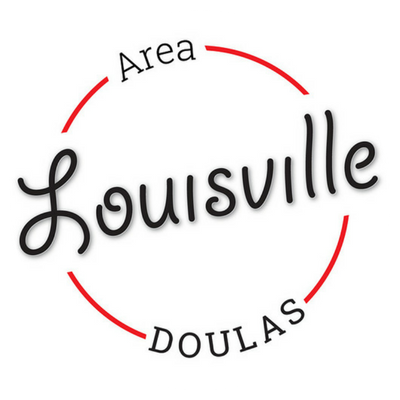 Louisville Area Doulas is honored to help you welcome your new baby home! 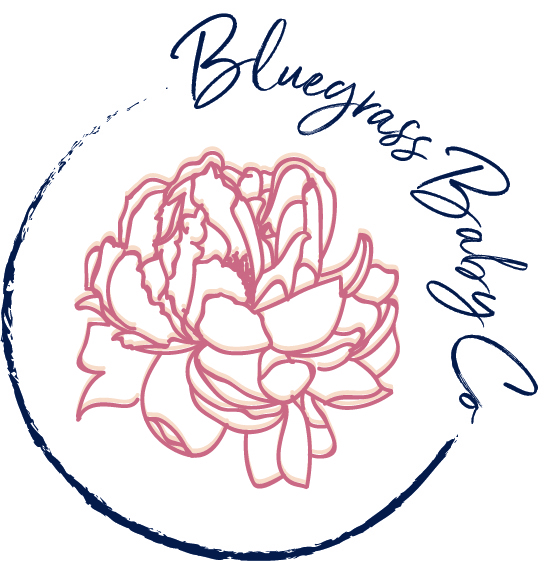 We are Kentuckiana’s premier full service doula agency, bringing the classic comfort of Southern Hospitality to today’s new and expecting parents. Serving the 50 mile radius surrounding Louisville and Southern Indiana, you can count on us to help you feel at home through one of life’s most exciting experiences. From planning your family to your baby’s first birthday and beyond, we provide complete support for your growing family. Whether you’re seeking labor doula support, childbirth education, postpartum doula support, placenta encapsulation, baby planning services, or maternity concierge services, you can expect a full team of trained and experienced professionals to help you reach your birth and parenting goals, your way. By standing by your side and supporting your family with unwavering and unbiased support, Louisville Area Doulas will help you create the very best memories for the first pages in your family’s scrapbook. Your choices matter. Use our group or private education to help you make the best decsions for your family. You deserve support. Your team of doulas support you in your birth with zero judgment and 100% compassion. Support shouldn't end when the birth plan concludes. Your postpartum doula helps your new family bond. Bounce back after birth. Our highly trained professionals safely prepare your placenta products right in your home.